ARTBA Convention Attendees to Hear from California’s Top High-Speed Rail Exec. Jeff Morales, chief executive officer of the California High-Speed Rail Authority, will be one of the featured speakers at this year’s ARTBA National Convention, held September 7-9 at the Terranea Resort in Rancho Palos Verdes, Calif.
As former director of the California Department of Transportation, Morales has a distinguished record of experience managing large and complex transportation issues and projects. 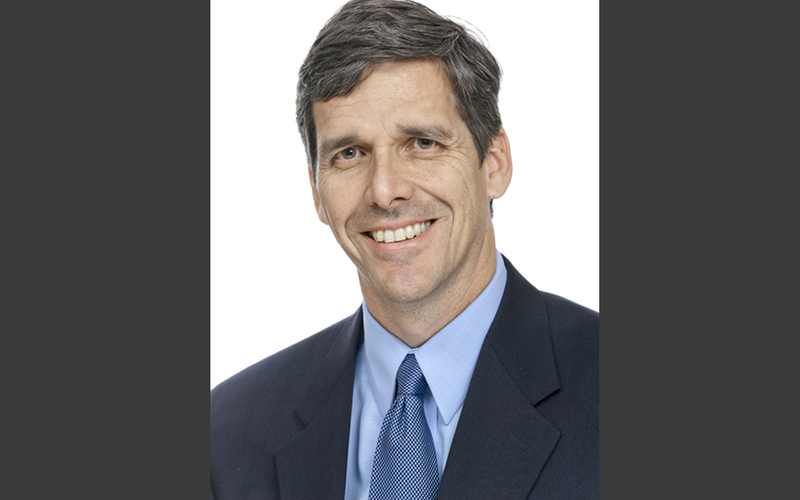 He most recently served as a senior vice president of Parsons Brinckerhoff. On September 9, Morales will provide attendees with an update and overview of the nation’s first high-speed system, which by 2029 is projected to run from San Francisco to the Los Angeles basin in under three hours at speeds capable of over 200 miles per hour. His agency is also working with regional partners to implement a state-wide rail modernization plan that will invest billions of dollars in local and regional rail lines, and Morales will shed light on potential contract opportunities. Register for the ARTBA Convention before July 15 and save $150: www.artbanationalconvention.org.